When it comes to presenting your legal documents to clients or colleagues, our professionally designed legal size presentation folders will have a significant impact. 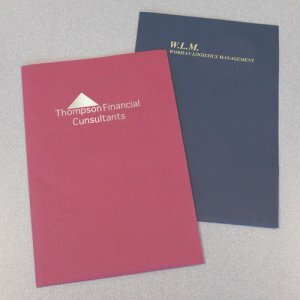 Why not take advantages of unique legal size pocket folders by The Folder Store and give your company a better chance of leaving a lasting first impression? 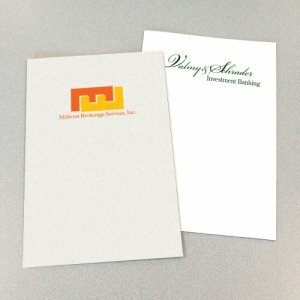 We realize the importance of legal size custom folders in relation to your reputation and brand and will do our very best to create legal folders with a professional look and feel to meet your corporate image. We’ve got you covered. Banking, finance, real estate, mortgage, credit union, legal, title or any other oversized documents will fit conveniently in our legal size presentation folders. Accountants, Ad Agencies, Broadcasting Companies, Brokerage Companies, Clubs/Organizations, Communication Firms, Convention Services, Employee Benefit Firms, Financial Institutions, Funeral Homes, Golf Courses/Resorts, Health Care Organizations, Hospitality, Insurance, Manufacturers/Retail, Marketing Firms, Mortgage/Trust, National Organizations, P.R. Firms, Publishing, Real Estate, Resorts/Vacations, Restaurants/Catering, and Schools.